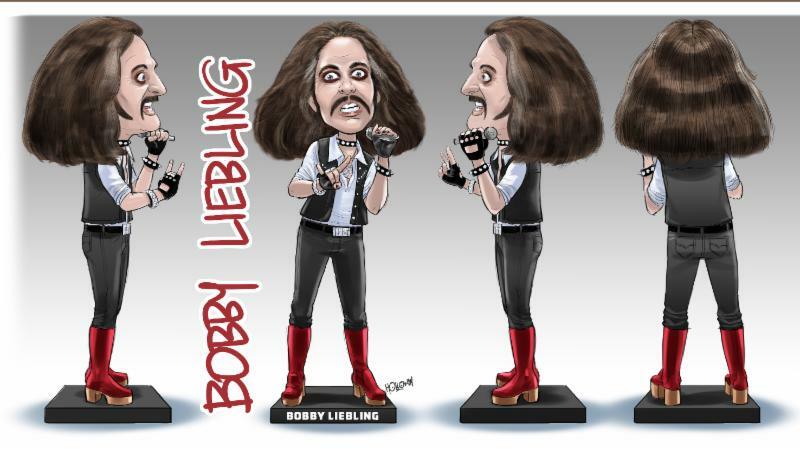 Bobby Liebling of Pentagram Throbblehead – Limited to just 500 hand-numbered figures! 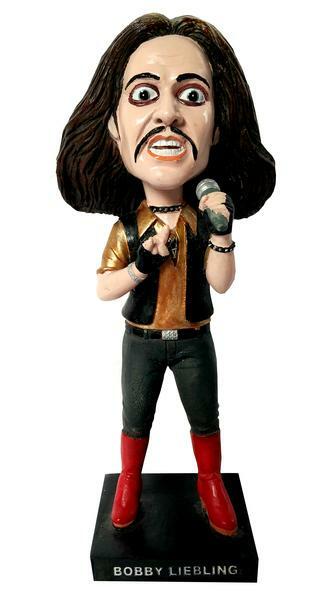 Limited to only 500 hand-numbered units! 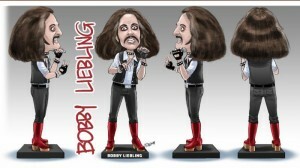 Bobby Liebling and PENTAGRAM have been composing genre defining hard rock and heavy metal for nearly half a century. 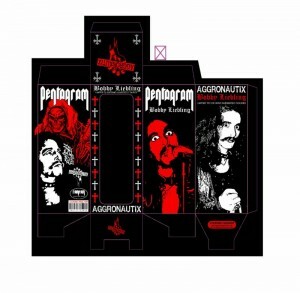 This also marks the return to the WINDOW BOX that was used when Aggronautix first launched back in 2009. The change comes about a request from Aggronautix fans / customers. 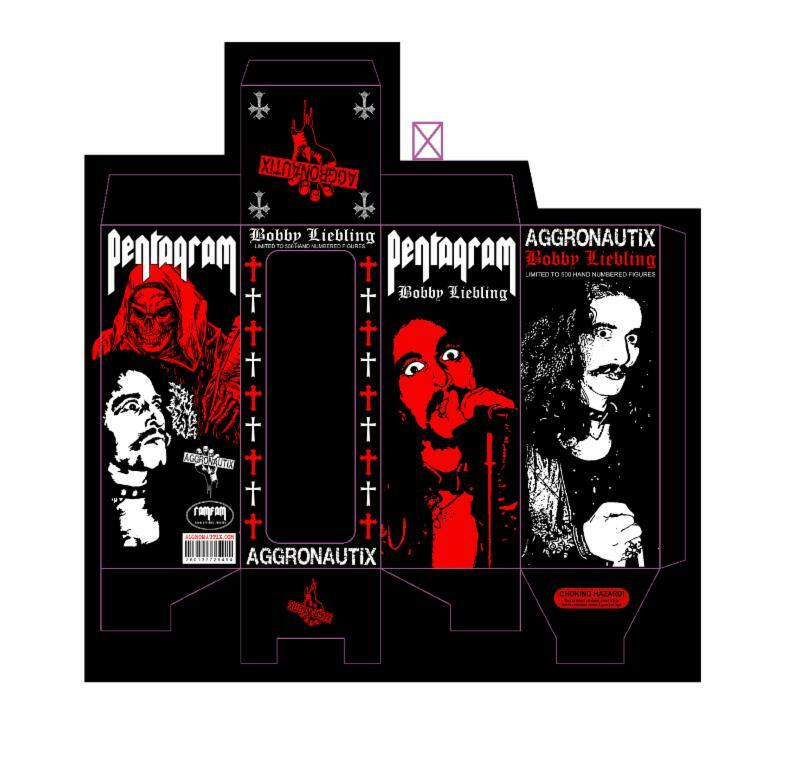 All Aggronautix figures are now available for purchase on www.aggronautix.com and will also be available at independent record stores, comic shops, tattoo parlors, etc via distribution by MVD Entertainment Group.